Great place for food and drinks. Bartenders are nice and on point. Lovely place to visit in the island. The best bartenders in town! Good food in a grab location! This place may have moved locations, but still has the same high standards for their food. Good place, nice atmosphere, live music at times, decent beer options, great bar, and friendly service at an exceptional price for the area. Server was great. Food was decent, my child had an issue with his food, they rectified that quick. The beer selections were terrible. They didn't have any light beer selections. I mean none!! Went here several times the summer I lived in Southampton! Fun spot, lively crowd and drink specials. If you're a fan of local brews, this is your place. Great food too! A casual restaurant, comfortable for a lunch with friends. Good attention and good food. Awesome service, even better beer.🍺 The night before Thanksgiving is a fun time to be at P.H. Its pub food. Kids, large parties, couples... lots of windows, pretty w a patio in back. Bar in the front w plenty of sports on TVs. Was there for lunch in December. I'm sure its much different at night during tourist season. Outstanding service, food and ambiance! Wonderful staff, cozy location and varied menu satisfied our party of 4 w/o that overstuffed feeling. Will definitely return. Highly recommended. Lovely place to dine in or just to have a few drinks with friends. The inside is beautifully furnished, fun atmosphere and very clean. Staff has been very kind and helpful. Food is great. Prices very fair. Terrific Menu, great food, if you are looking for a good meal try it out! Enjoyed fish and chip lunch with a summer blonde beer here. The food was excellent and the beer was very good. Wait staff was friendly and food was served hot and quickly. I highly recommend for a quick lunch. Can't wait for the Pumpkin Ale!!! Good beer and burger place. All beers are brewed by the bar. Beer selection changes with the seasons. I really recommended the Christmas ale when it's available. Nice place to catch the game. The service and food is good . Nice place for the finger food and good brew.. Met some great people from Ireland who really made the day for me and my Fiancé. Lunch - Excellent fried shrimp basket, and steak sandwich. Good local draft beer menu Very nice atmosphere with outdoor seating. Highly recommend. Good solid place for some viddles & drinks. 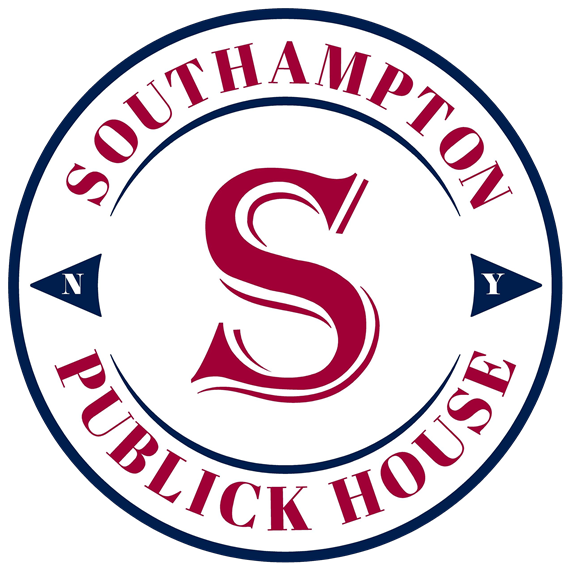 I love the patio at publick house! Also always playing great music and serving delicious food. Since S/H Publik took over this venue the quality has diminished overall.